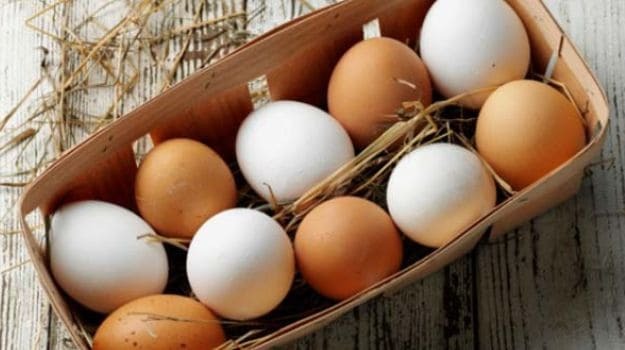 HIGH-PROTEIN DIET: HOW MUCH IS ENOUGH? But how feasible is these diets for an average Indian? The ongoing trend of fad diets is so pervasive and deeply meshed in our lifestyle that it becomes extremely difficult to figure out the veracity of these diet plans. With more and more people obsessing over dropping kilos quickly, these diet routines are only but thriving like never before. In this piece I shall talk about diets that focus on high protein intake and whether or not increasing protein in your meal can be one of the ways to drop kilos fast.The Atkins and the Ketogenic diet, both work on similar premise – high protein intake. But, in totality it’s not that simple. The former was developed by an American cardiologist, Dr. Robert Atkins in what is believed an attempt to solve his own problem of obesity. The Atkins diet works chiefly by putting a cap on your carb intake and substituting its loss with an increased intake of protein and fat. Carbs are primarily the source of energy for the body. Once you start cutting down on carbs, the body automatically switches to the alternatives available – fat and protein; this results in weight loss. But how feasible is the diet for an average Indian? To break it down, we derive nearly 50-60% energy from carbohydrates, 20-25% via fats and the rest from proteins. High protein diets like the Atkins diet sort of reverses the whole theory making the body derive the maximum chunk of energy through proteins (nearly 40%). This method can result into a sudden drop of weight but in the longer run it could lead to irreversible health complications. The Keto diet is another example of a diet that aims to squeeze carbs out of your meals. Surprisingly, it had its genesis in epileptic seizures with an aim to arrive at a diet that could best suit patients with the condition. 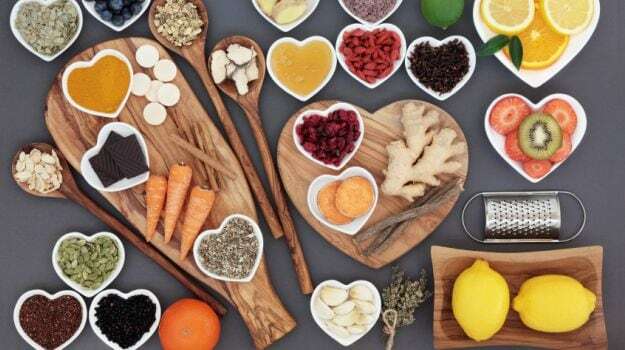 Dr. Ritika Sammadar, Nutritionist at Max Super Specialty in New Delhi notes Keto diet’s benefits in epileptic patients, however, “it is absolutely impossible for non-patients to undertake the diet. Not only is it difficult to follow, it may also have severe health implications and repercussions.” The Keto diet depends chiefly on fat consumption – close to 70% – and close to 20% of energy derivation happenes through protein; carbs are slashed down to a mere 10%. All in all, the above mentioned diets or any similar ones which call for the elimination, restriction or substitution of any food group should be avoided. Our body needs all food groups to function properly as well as to lose or maintain weight. “Indians already do not have enough protein, so maintaining a high-protein diet is not even what we should talk about when almost everyone around is protein deficient. Look at our meals, where is the protein anyway? Our diets are so rich in carbs that protein is forgotten altogether. We have a traditional tendency to give lot of importance to our breads and rotis, whereas legumes, beans, pulses are equally important. 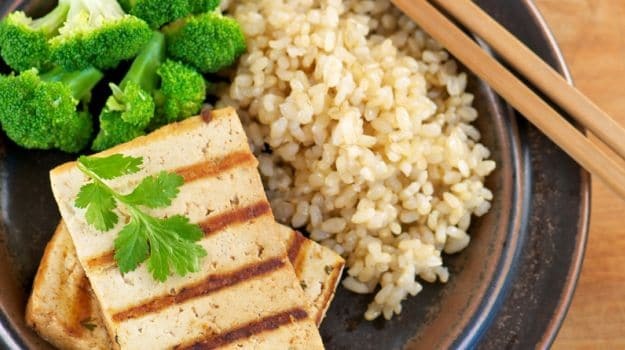 First ensure having adequate protein in your meals, then you can increase it marginally in your diet, that too if you’re working out extensively and need muscle building,” shared Dr. Rupali Datta, Chief Clinical Nutritionist, Fortis Escorts, New Delhi. For every one kilogram of body weight, 1gm protein is required. Keeping that in mind, if you weight 50kgs, you will need 50gms of protein in your daily diet which must be sourced by including protein-rich items – at least one serving – per meal. 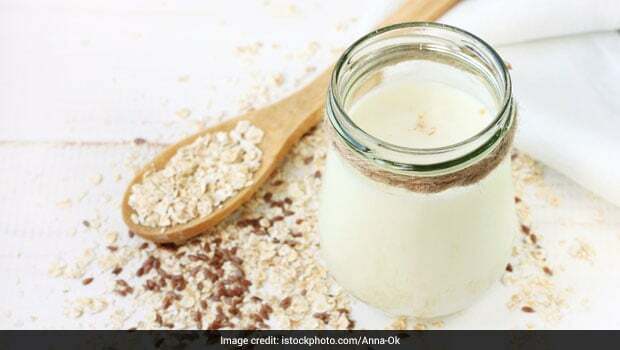 One serving of protein would be equal to 1/2 litre milk or dairy products/30gms of paneer/ a bowlful of dal/ 80-100gms of lean meat or chicken/ one egg. “You must never derive more than 40% of your total energy via protein. Your diet can surely be low-carb-high-protein to achieve weight loss goals but it should never be devoid of any food group or have an excess of the other,” noted Dr. Sammadar. Carbs are broken into water and glucose by our body. Glucose is used by our brain; it is used to provide energy for various bodily processes. When carbs are eliminated and in the event of protein overload, the body begins to break protein into energy and keto acids, excess of which may trigger kidney stone formation. Every food group has a dedicated role in the functioning of our body – adequate protein intake ensures muscle and tissue growth, development, repair and fortification. “do not make you fat; cutting it down helps us because our contemporary diets are rich in it. We just need to eat everything in proportion and lap it up with regular physical activity, there are just no shortcuts,” concluded Dr. Rupali. In case you are consuming adequate protein in your diet and would still like to up your intake, do it marginally by slightly cutting down on your carbs. Get in touch with a certified nutritionist to learn more about the role of various food groups and what kind of diet plan will best suit you and your weight loss goals. Previous Post WHAT ARE THE BENEFITS OF GAINING MUSCLE MASS?